This race isn't just about being fast! 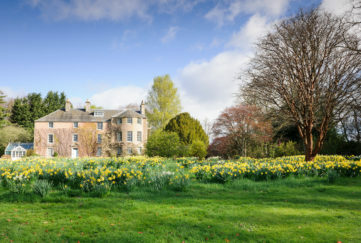 On September 3, 2016, the Bear Grylls Survival Race and Outdoor Festival will take place at Winton House, a dramatic castle in East Lothian with extensive grounds. 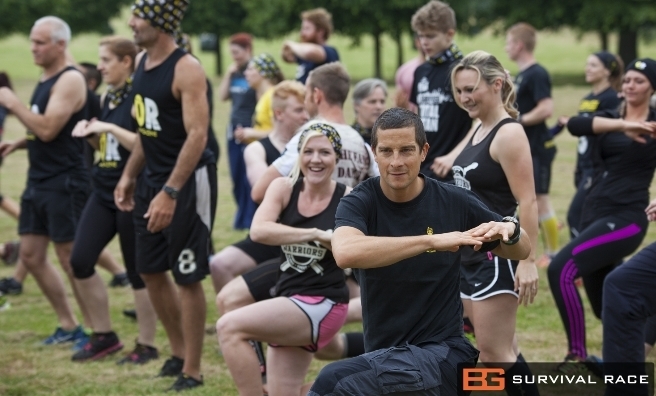 Now in its second year, the Bear Grylls Survival Race and Outdoor Festival has moved to Winton House. 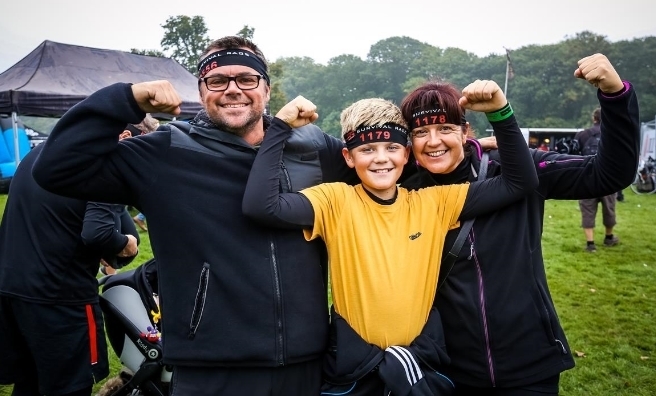 The event celebrates Bear’s spirit of endeavour, fitness and adventure and comprises of 5k and 10k Survival Races, a Bear Grylls Kids Race and the fantastic Bear Grylls Outdoor Festival. The races are a range of challenging survival scenarios including jungle, mountain, desert and arctic environments, encompassing all manner of physical and psychological obstacles to overcome. “This is about empowering people to test and extend their adventure fitness, using the type of obstacles that I have often encountered in the wild,” continued Bear. The 5k Survival Race is packed with exciting and fun challenges, designed for all levels of fitness. While a physical element is required, this race is also a fantastic opportunity for those with limited experience of this type of event to push themselves and make a positive impact on their own health and fitness goals. 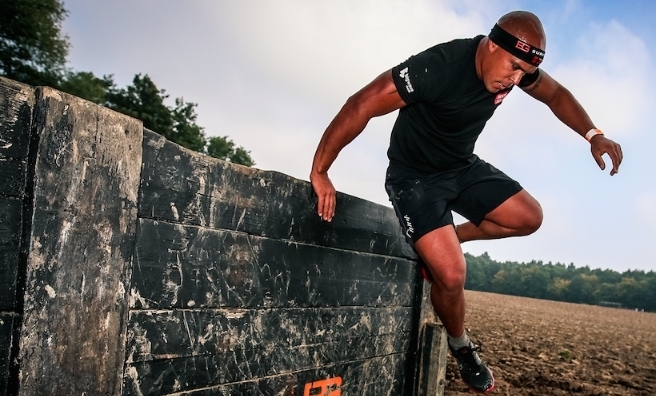 The 10k Survival Race cranks up the pressure and is designed to test even the toughest adventurers. 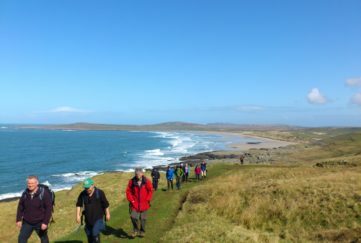 Participants will be encouraged to survive by completing our unique survival challenges including (but certainly not limited to) fire-lighting and air rifle shooting. 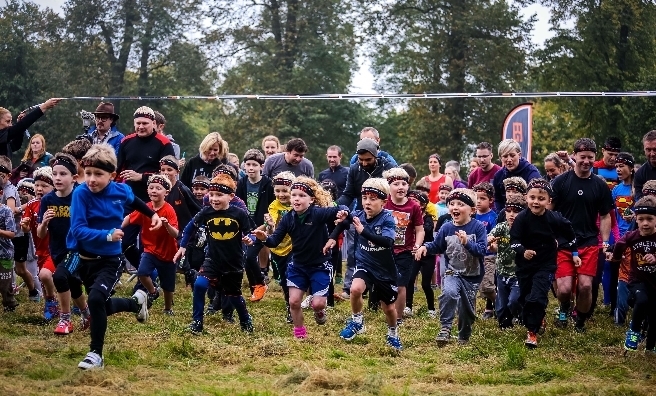 The Bear Grylls Kids Race is open to children aged 4-13, who will make their way through the jungle, desert, mountains and arctic all in one course! Bear Grylls Outdoor Festival is all about getting together with friends and family and spending the day doing something unforgettable. 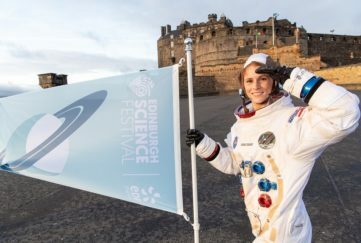 Alongside gourmet pop-up food stalls and a fully licensed bar, there are also craft shops, live music, bush survival demonstrations on the main stage and a ton of festival entertainments for all ages! Try out the bungee jump, Water-zorbs, Segway and (for the brave) a bush-grub eating contest and the opportunity to dabble in some of the Survival Challenges featured in the race. To find out more about the Bear Grylls Survival Race and Outdoor Festival, click here. 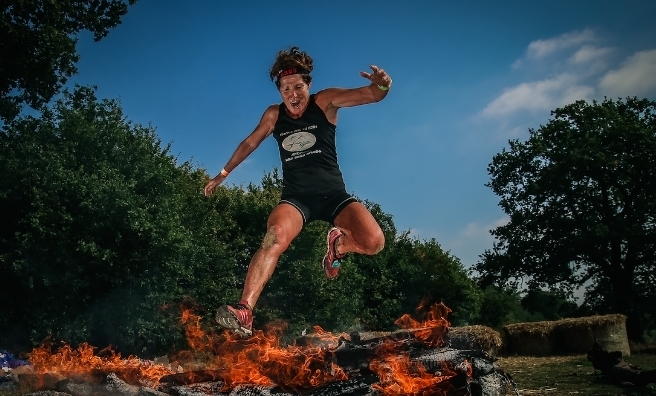 We have four family passes to the Bear Grylls Outdoor Festival at Winton House on September 3 and a pair of race tickets for the Bear Grylls Survival Race on September 3 to give away! All you need to do to be in with a chance of winning is email mail@scotsmagazine.com with your name, address and answer to the question below. Please let us know if you would like race tickets or family passes. Which of these organisations does Bear Grylls lead? Ready for whatever the Bear Grylls Survival Race will throw at them! This race isn’t just about being fast! Closing date for all entries is midnight on Thursday, August 11, 2016. The five winners will be selected at random after the closing date so arrangements can be made for ticket collection.